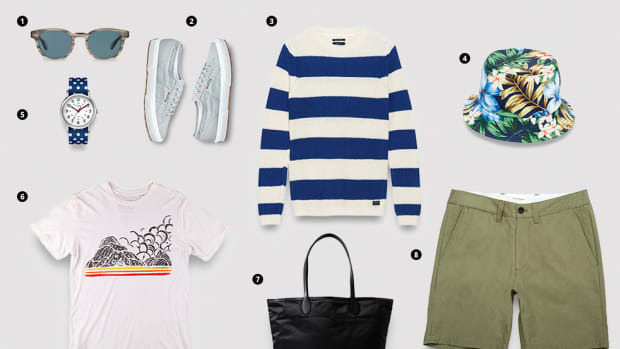 Now&apos;s the perfect time to hit the great outdoors. 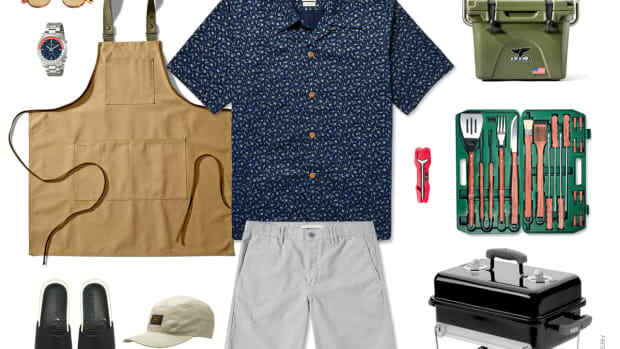 It&apos;s warm but not sweltering, and when the sun goes down, the air feels crisp and clean, setting up ideal conditions for an old fashioned campfire. (Marshmallows are mandatory.) 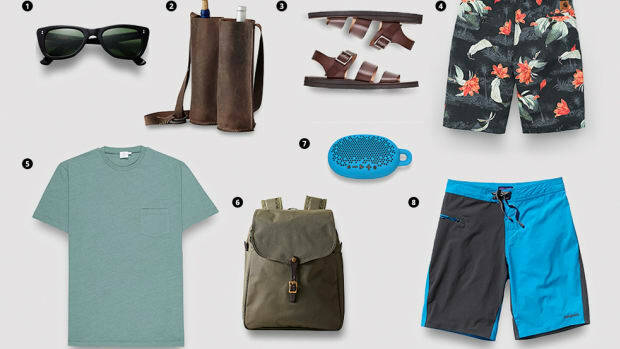 Whether you&apos;re a seasoned outdoorsman or a novice day-tripper, quality gear is always at a premium. 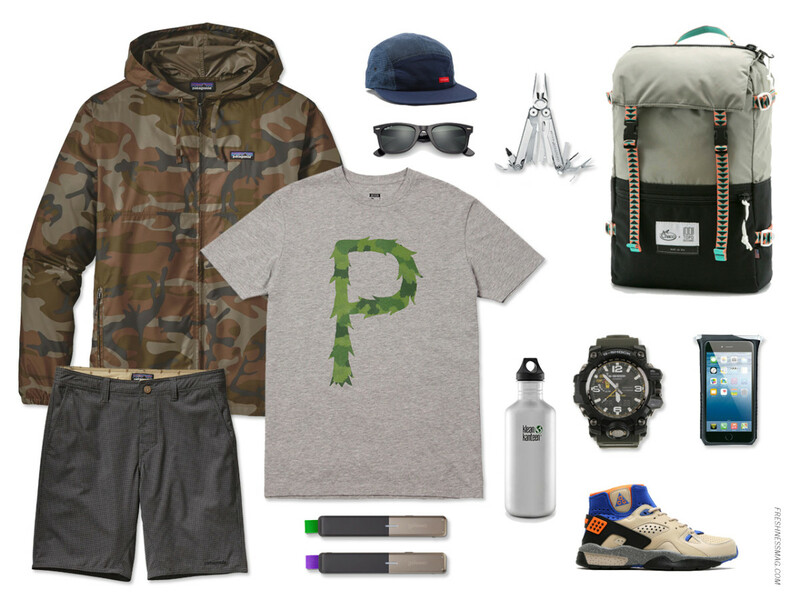 Our latest installment of the Freshness Grid presents the stuff you need before you hit the trail. 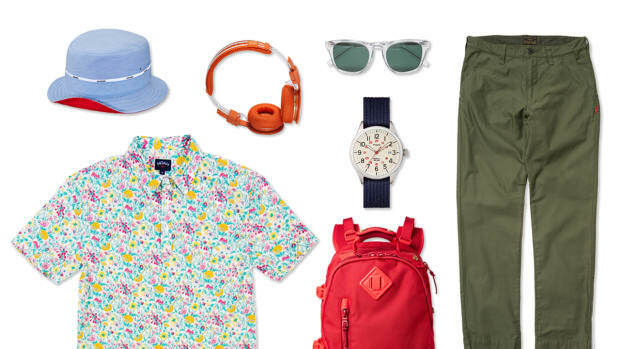 Protection from the sun&apos;s damaging rays is paramount. 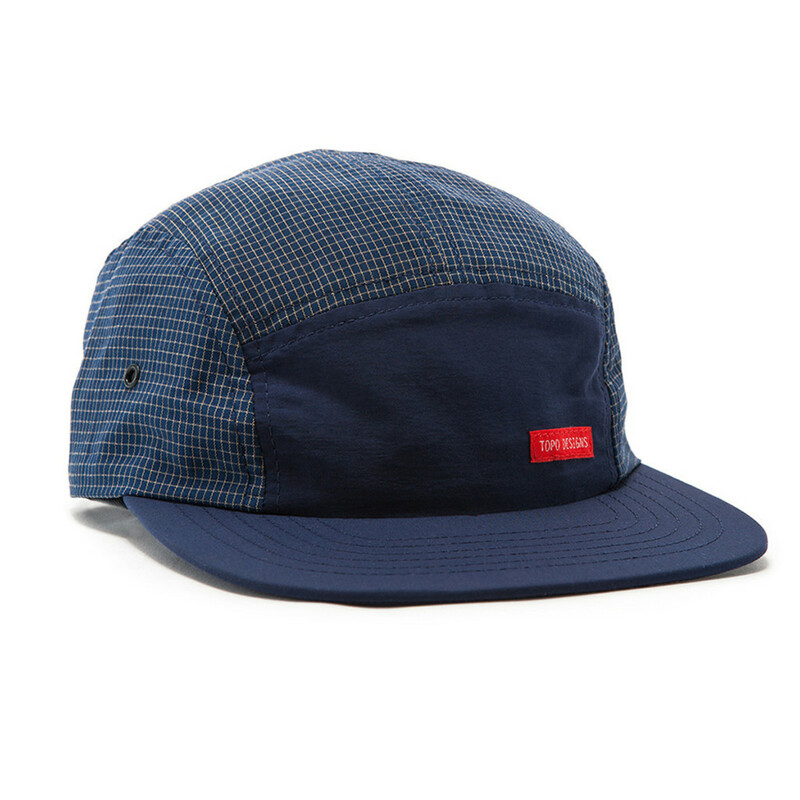 Opt for headwear that&apos;s lightweight yet durable, like this nylon five-panel number from Topo Designs. 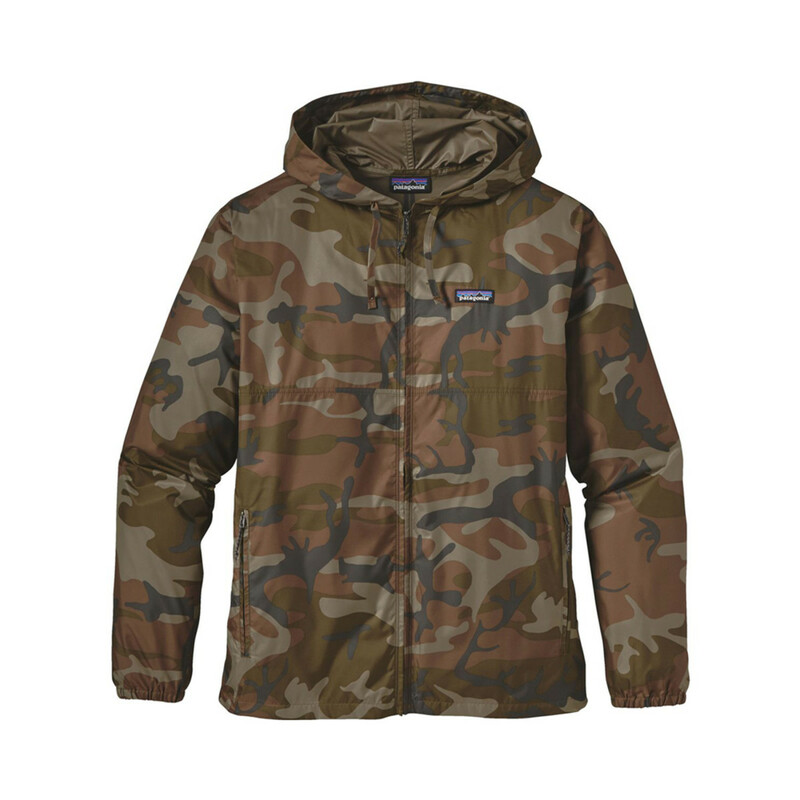 A day hike or a quick weekend conversion doesn&apos;t require a Gore-Tex parka with a giant snorkel hood. 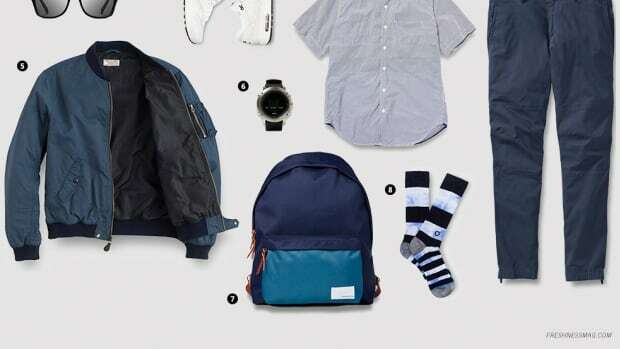 Instead, you&apos;ll need a layering piece like this Patagonia hoodie, light enough for easy packing, but finished in DWR in the event of the occasional shower. 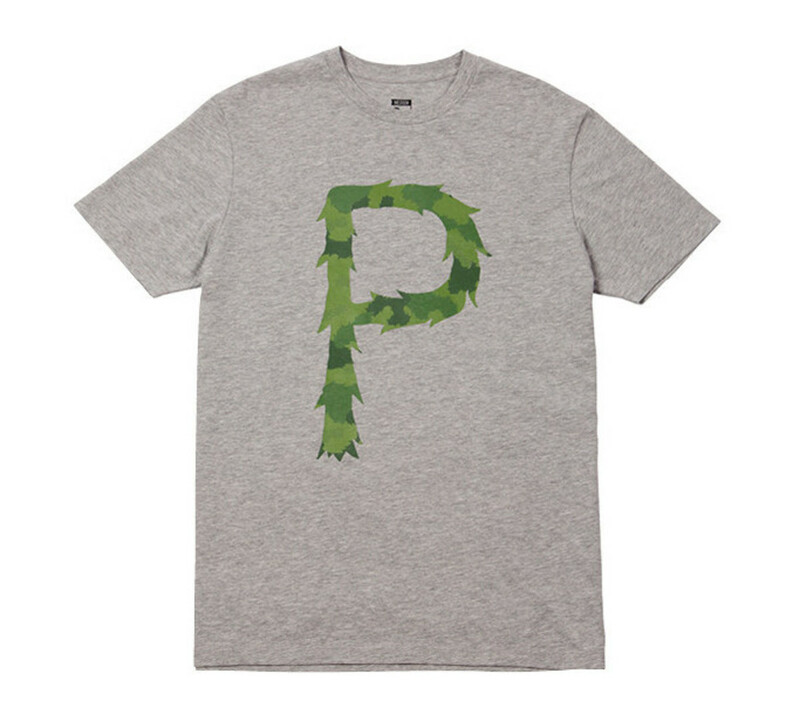 Offering outdoor gear for a new generation of enthusiasts, Poler&apos;s take on the logo tee is characteristically quirky and understated. 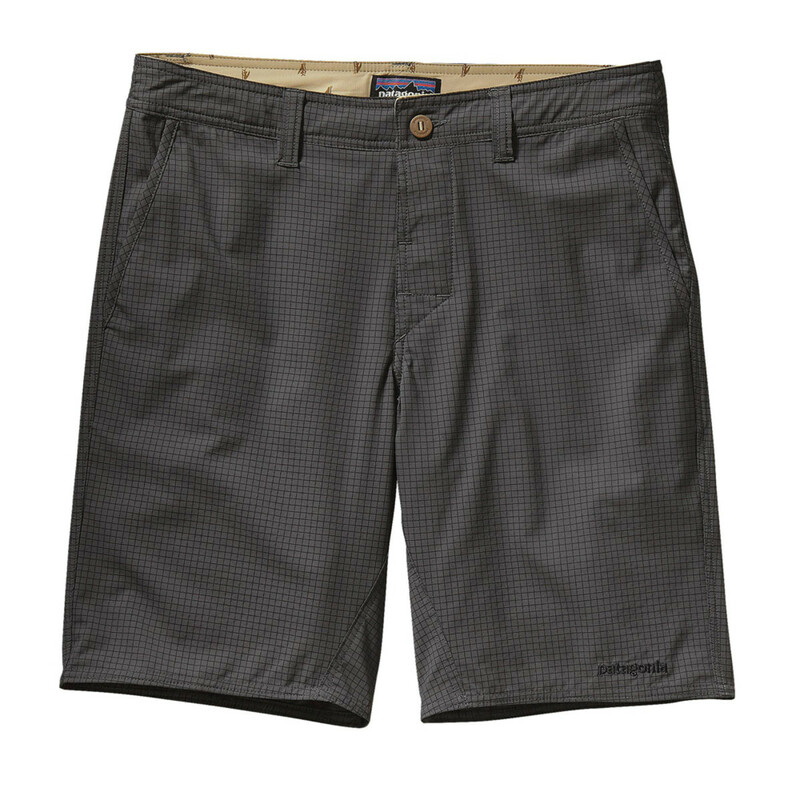 They may look like traditional walking shorts, but they&apos;re made from durable, fast-drying 100% recycled polyester, with a DWR finish, two-way mechanical stretch and 50+ UPF sun protection. 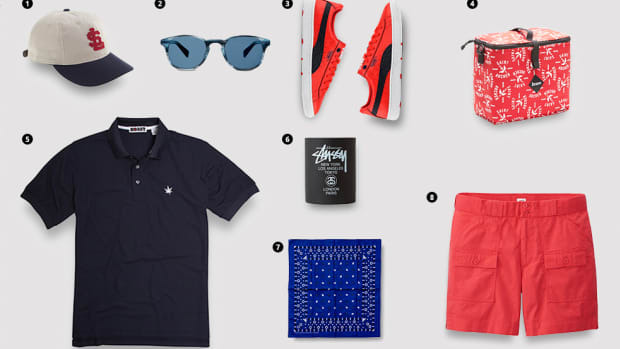 In a pinch, these walking shorts can easily double as functional board shorts. 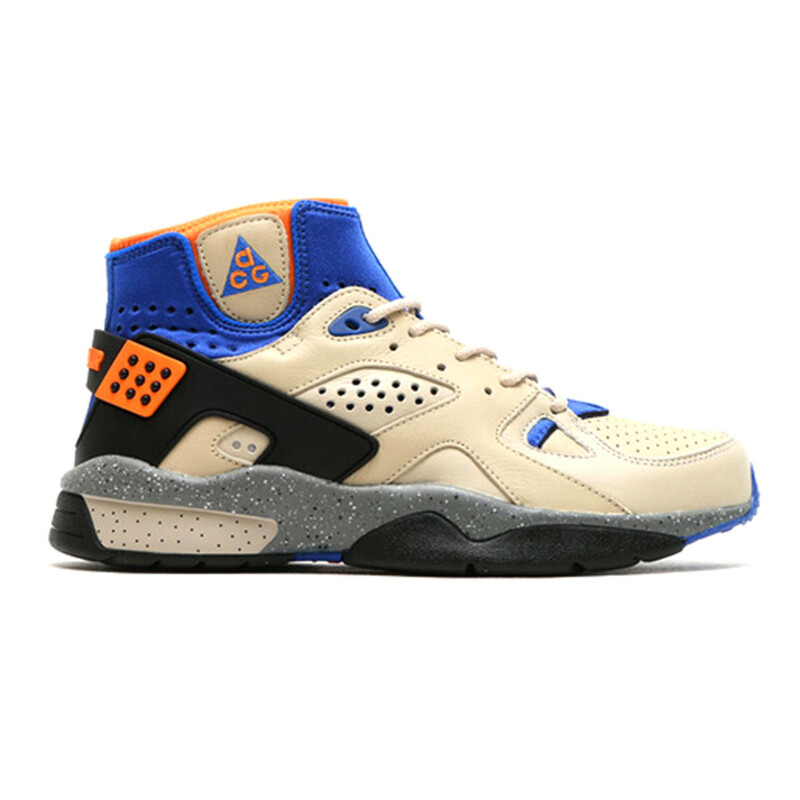 An icon from the glory days of Nike All Conditions Gear, the Air Mowabb is always a welcome fixture on the trail. Sure, it now occupies the lifestyle space, but the Mowabb is still functionally equipped to take on rough terrain. 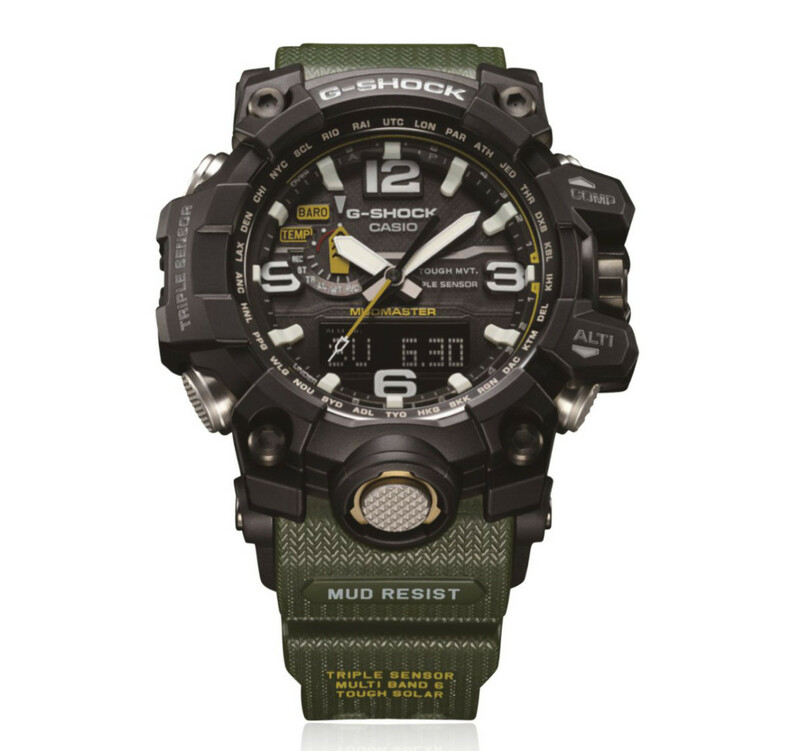 From the brand&apos;s Master of G collection, this Mudmaster style has an appealing two-tone design and a raft of performance benefits, all packaged in a shock- and mud-resistant oversized case. 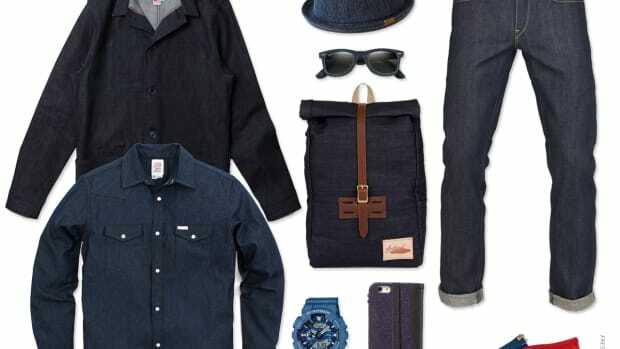 The one piece in your arsenal that&apos;s guaranteed not to fail. 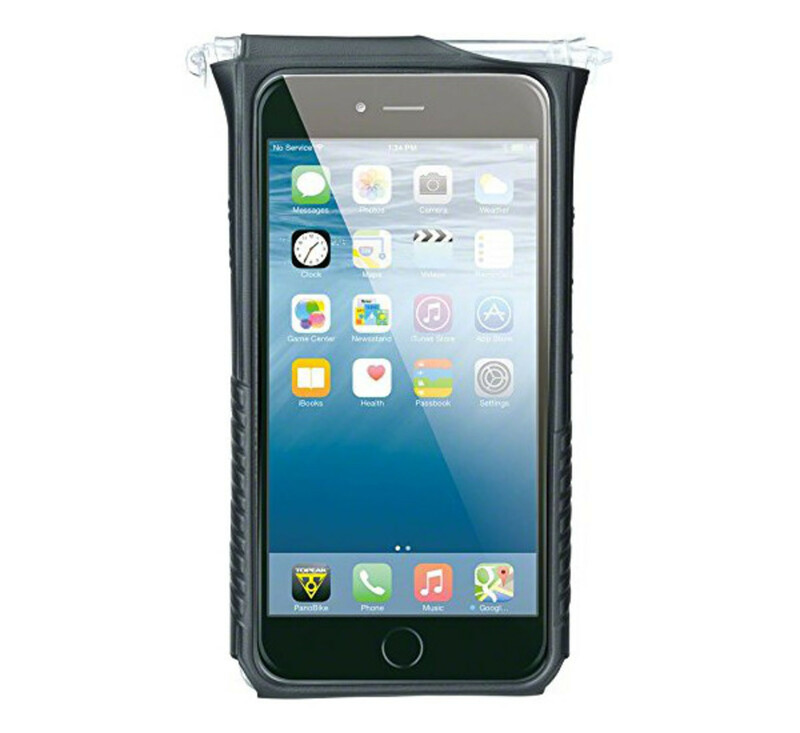 The importance of keeping your device secure can&apos;t be overstated, and this fully sealed bag, made from sonically wlded and seam sealed TPU vinyl, will fully protect your iPhone from the elements. 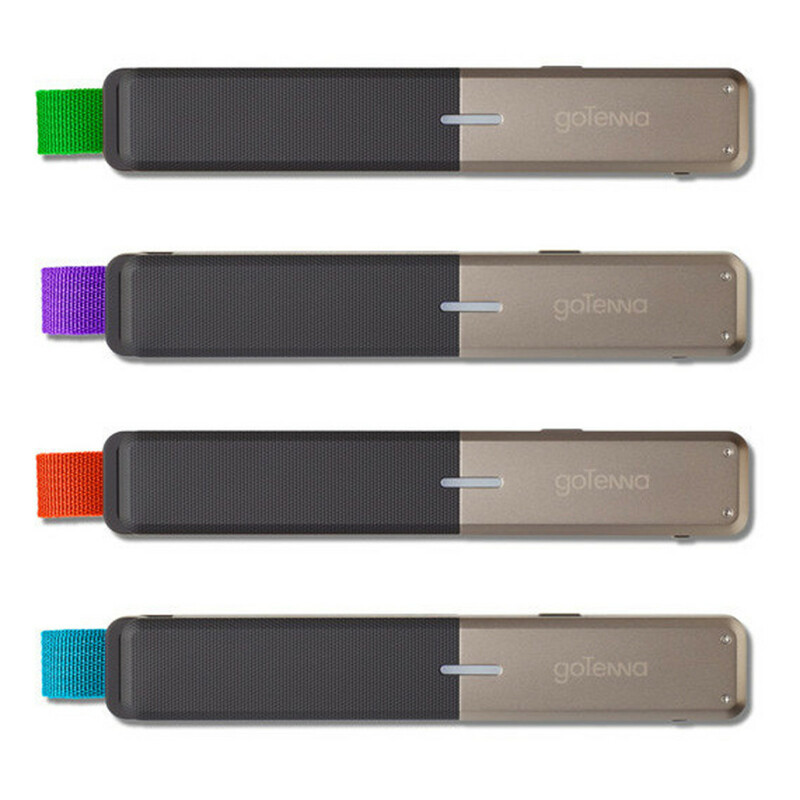 Even better, it&apos;s fully touchscreen compatible, so the phone can be used without taking it out of the bag. 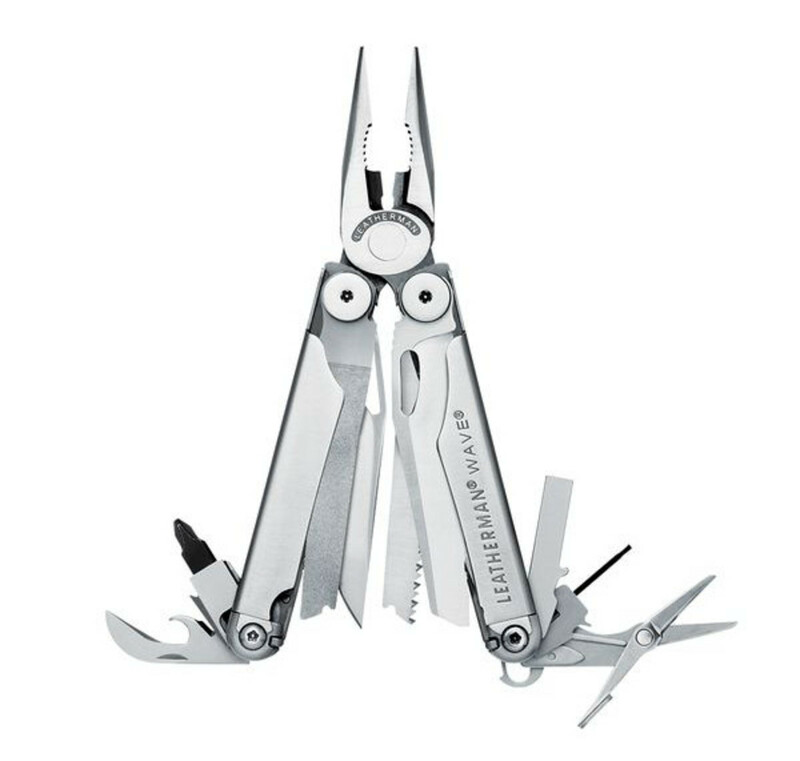 A must-have in your pack, the Wave is up for any task, with knives, pliers, wire cutters, and all-locking blades. 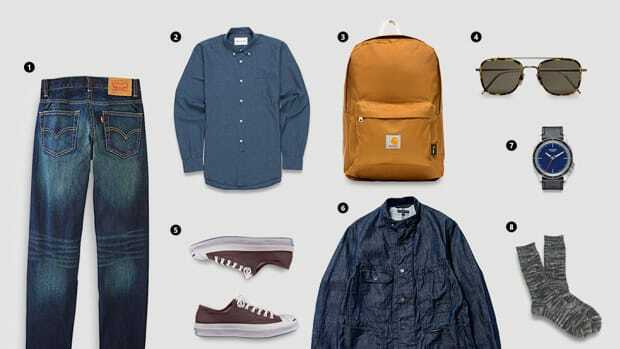 Even better, each of the 17 tools can be deployed with just one hand. 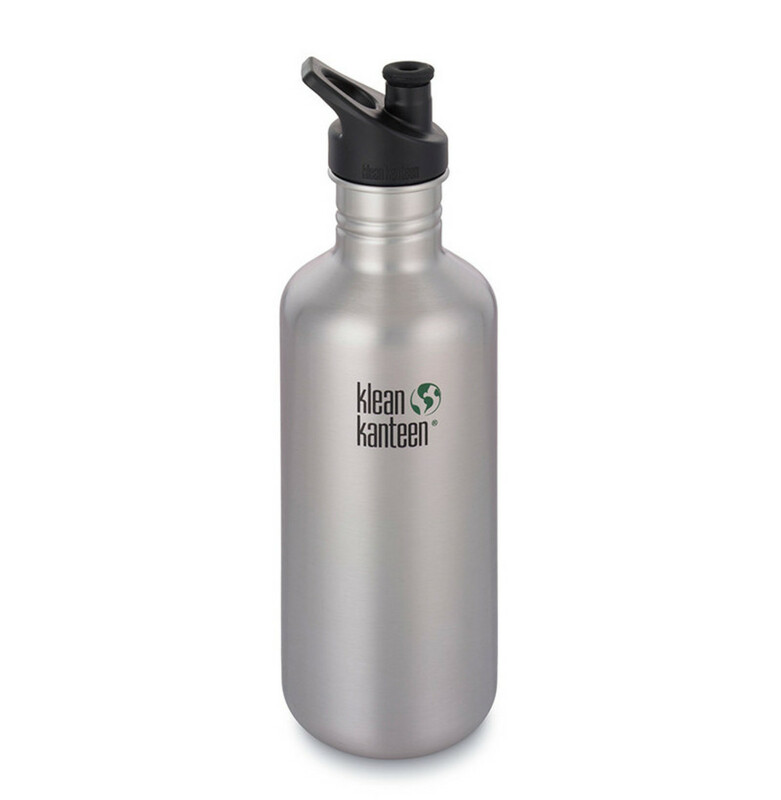 Stay hydrated with this no-nonsense, stainless steel bottle, featuring a leakproof Loop Cap for safe transport. 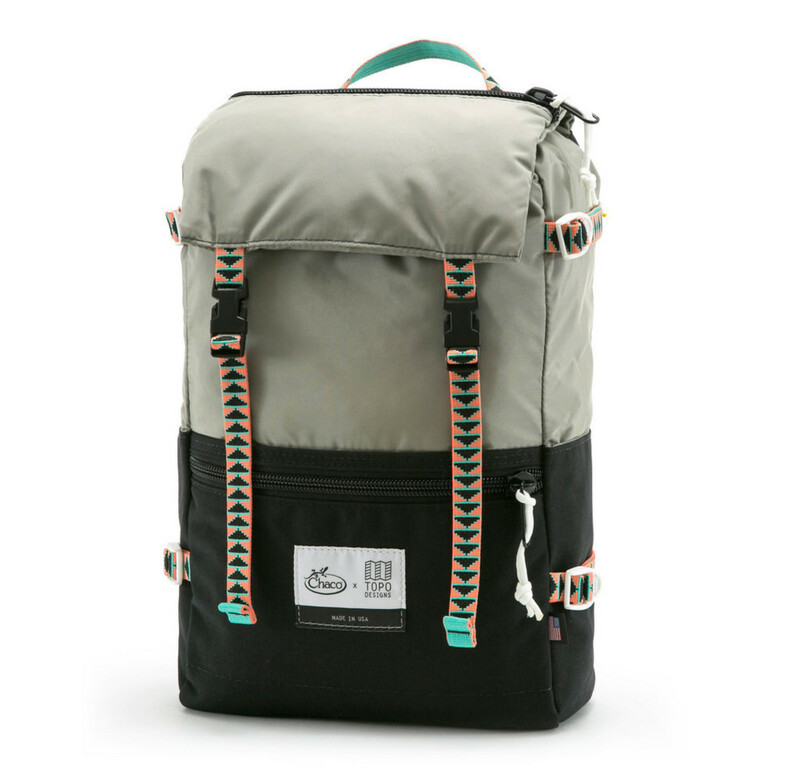 Featuring a timeless silhouette and a durable 1000D Cordura shell, this functional pack is accented with custom Chaco webbing and ladder lock buckles. In the event you find yourself without cell service, you&apos;ll be grateful for this device, an off-grid communications tool that enables you to send texts and share GPS locations on detailed offline maps. Never out of style, these timeless sunnies have G-15 polarized green lenses, offering improved clarity and a more "natural" vision.